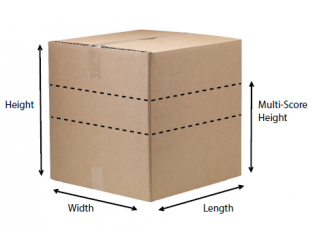 Heavy duty double wall stock cartons are made from high quality fluted cardboard. This high quality range is ideal for protecting goods in storage or transit. They are conveniently supplied flat packed in a free outer box in packs of 10. 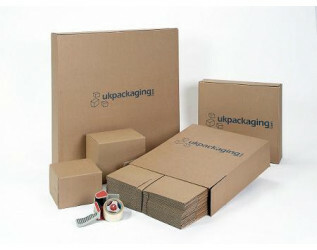 We also stock Single Wall Brown Cardboard Boxes and Single and Double Wall White Cardboard Boxes.